The Outer Banks has some amazing history dating back centuries. For history buffs, learning a bit before you come and then visiting some of these popular historical attractions can make for an interesting vacation. 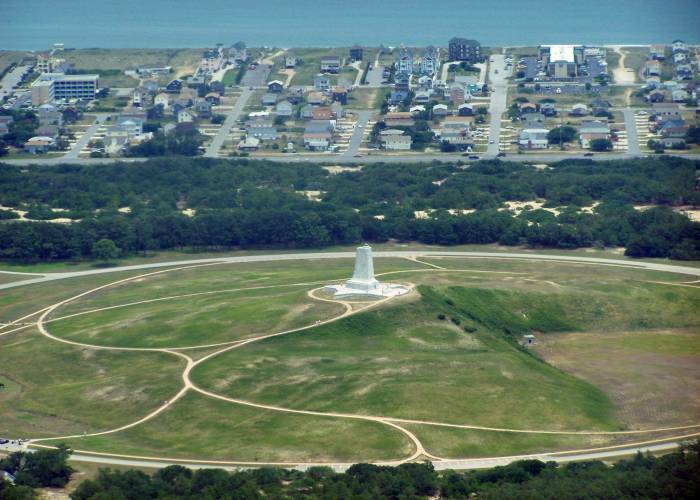 This is where it all started, by Kill Devil Hill in 1903, the Wright Brothers took their first flight. Come explore the place where it happened, and follow the actual milestones from that historic day. An interactive family attraction that celebrates the first English settlement in America. Visitors board and explore the park’s centerpiece, a representational ship, Elizabeth II. 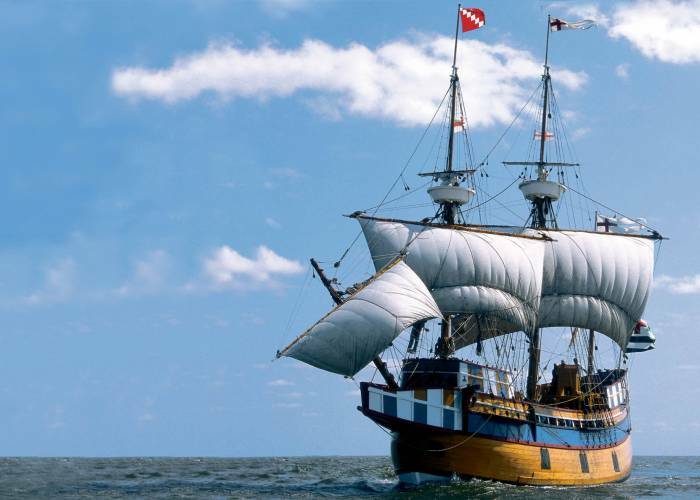 Climb aboard and help costumed 16th century sailors. 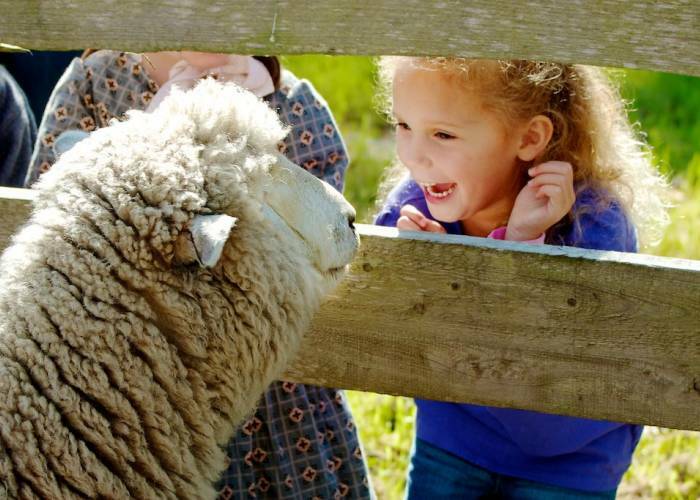 Island Farm is a living history site located 2 miles north of Manteo on Roanoke Island, only 5 minutes from Roanoke Island Festival Park and the North Carolina Aquarium. Experience life on the island as it was in the mid-1800s before the Civil War. 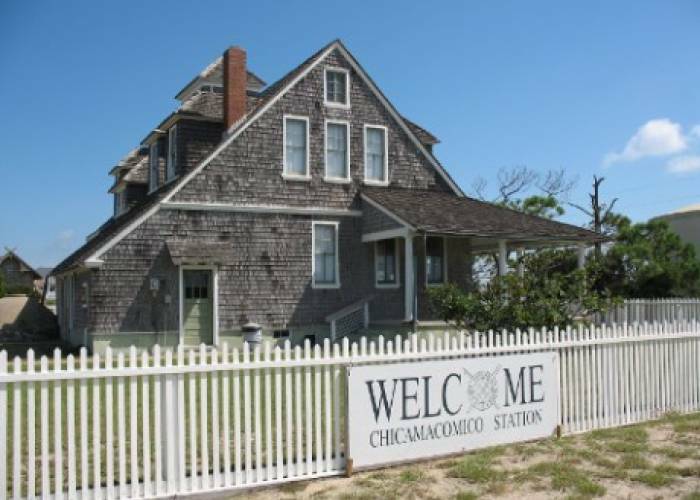 The Chicamacomico Lifesaving Station Historic Site is the most complete site of remaining life-saving stations in North Carolina and one of the nation’s most complete sites. The boathouse that contains the museum is named in honor of George Washington Creef, the hardworking and inspired Roanoke Island native who designed the shad boat in 1883. For more information visit the Roanoke Island Maritime Museum webpage. 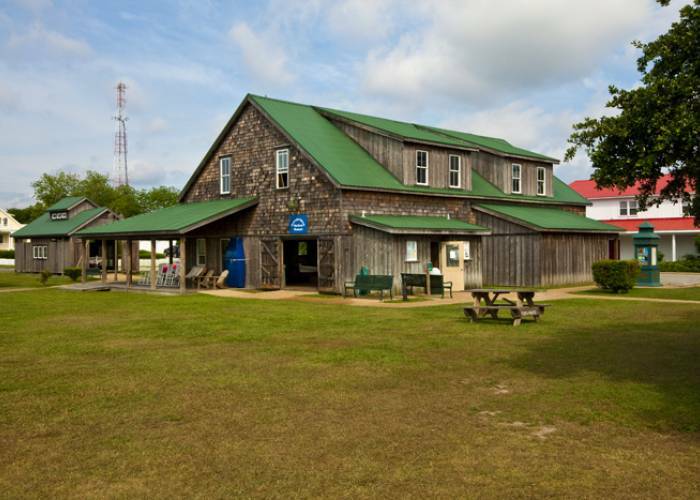 The Graveyard of the Atlantic Museum is a public, non-profit, educational institution that is dedicated to the preservation of the maritime history and shipwrecks on the Outer Banks from the earliest periods of exploration to the present day, mainly focusing on the period from 1524 to 1945.